Let's face it. Water gardens really wouldn't be gardens if they didn't have plants. 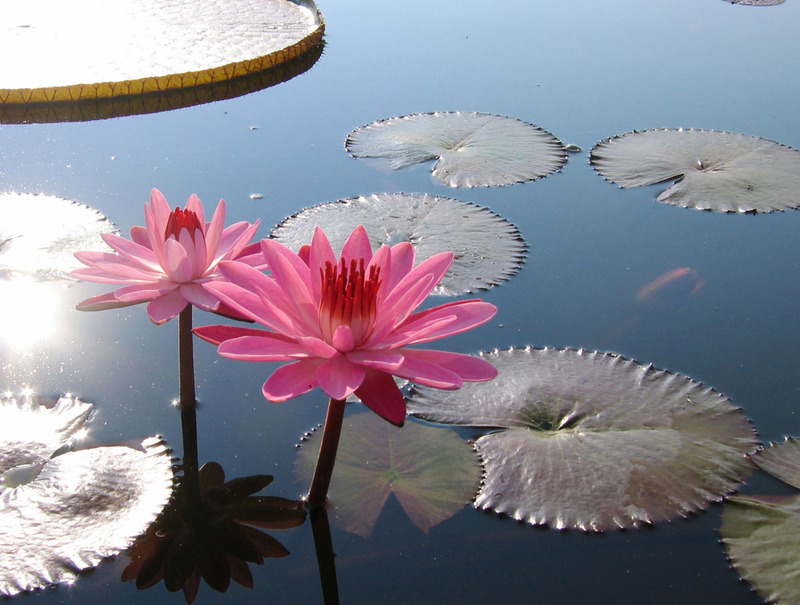 Most of us add aquatic plants to our ponds because of the beauty they bring to the scene. And while plants do improve the aesthetics, they also play an important role in the function of our pond ecosystems. So, while you're lazily relaxing by your pond, the aquatic plants are busy fighting algae and keeping your pond balanced and healthy. Pond & Fountain Service • Leak Detection • Repairs on ponds and water features and More! Certain types of aquatic plants are better at using the available nutrients in the pond. Water hyacinth and aquatic mint are two great examples of this. And location is important too. Some plants prefer (and thrive in) specific areas of your pond. For example, some plants do better in moving water because they like the high oxygen levels and nutrients flowing past their roots, while others don't like water movement at all. This is why it's always best to select a variety of plants and become familiar with the conditions in which they grow best. Water Plants provide valuable biological filtration by removing excess nutrients from the water that algae would otherwise use to feed on, resulting in green water, string algae, or both. But algae control is not the only way plants help your water garden. Submerged aquatic plants also provide food, shade, and protection for the fish and other wildlife that live in and around your pond, and they provide a place for spawning fish to lay their eggs. 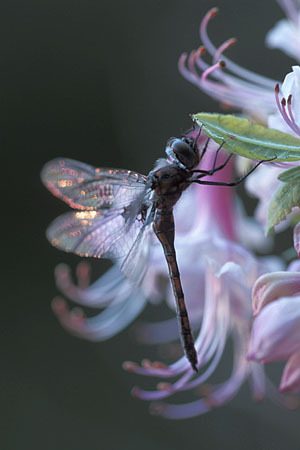 Plants that are placed around the edges of your pond attract humming-birds, dragonflies, butterflies, and others to your aquatic paradise.